If you like sugary goodness, these intriguing syrup flavors could be a great way to add some serious sweetness to your foods. Like sugar or honey, flavored syrups are a fun and exciting way to add a little bit of extra sugar to your favorite breakfast items, warm drinks and desserts. Torani is a brand famous for creating interesting syrup flavors. 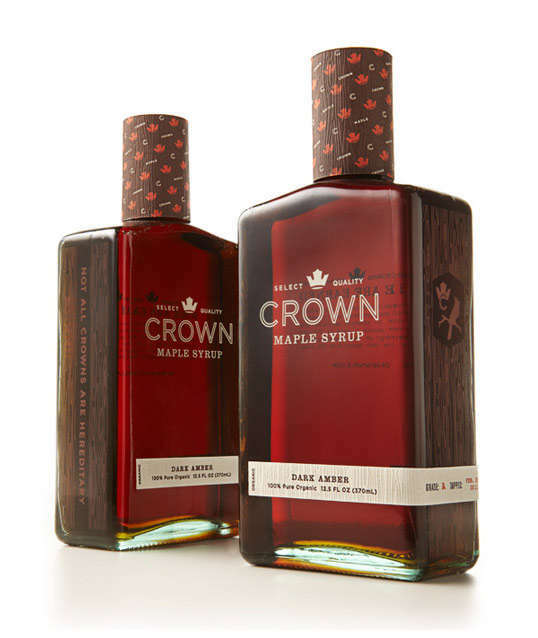 Their bacon, waffles 'n fried chicken and hibiscus flavored syrups are a neat way to experiment and add a whole new taste profile to cocktails, baked goods and coffees. All you have to do is add a splash and your food or drink item will explode with a one-of-a-kind flavor. 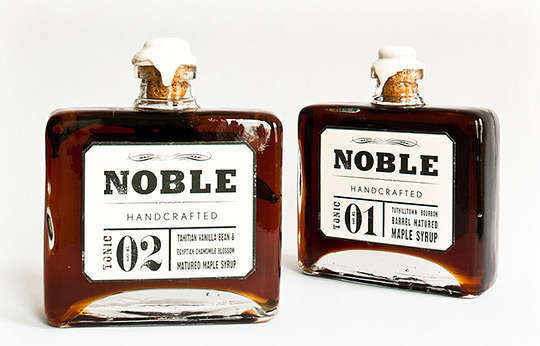 From bizarre bacon-flavored syrups to tropical flower flavors, these strange syrups are sure to jazz up your food.